In the Eighteenth and Nineteenth Centuries, Wilmington, Whitemarsh, Talahi and Oatland Islands were rural farming areas, accessible only by boat. Indigo and Cotton were the principal crops. In 1893, the Wilmington Island Pleasure and Improvement Company started a summer community on the south end of Wilmington Island. More resort development followed in 1927 with the Hotel Wilmington Island (later called General Oglethorpe), a popular destination for golf. 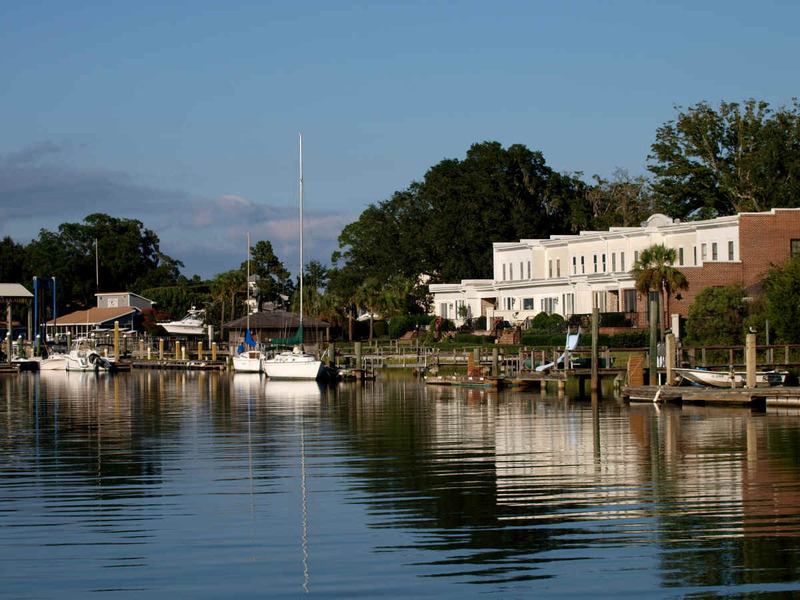 Today, the communities of Wilmington Island form a large and prosperous suburb of Savannah, where most residents work. The island lies east of Savannah between the town of Thunderbolt and the beach community of Tybee Island.